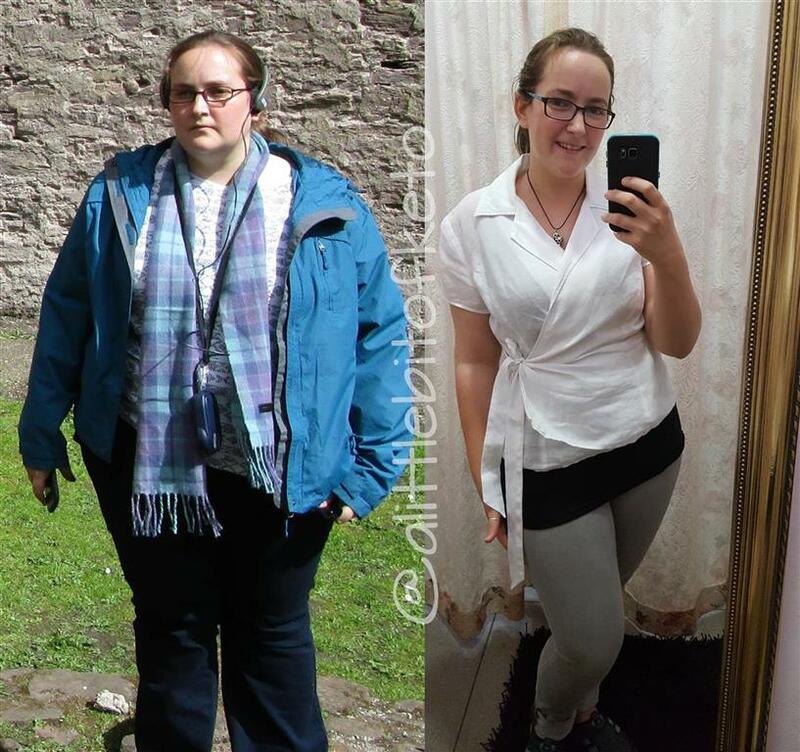 Today we are so excited to share with you another keto success story from our friend Liz Tristram. Liz has lost over 70lbs and taken control of her health back. 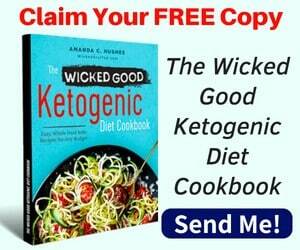 She has successfully managed her diabetes and PCOS symptoms thanks to keto. 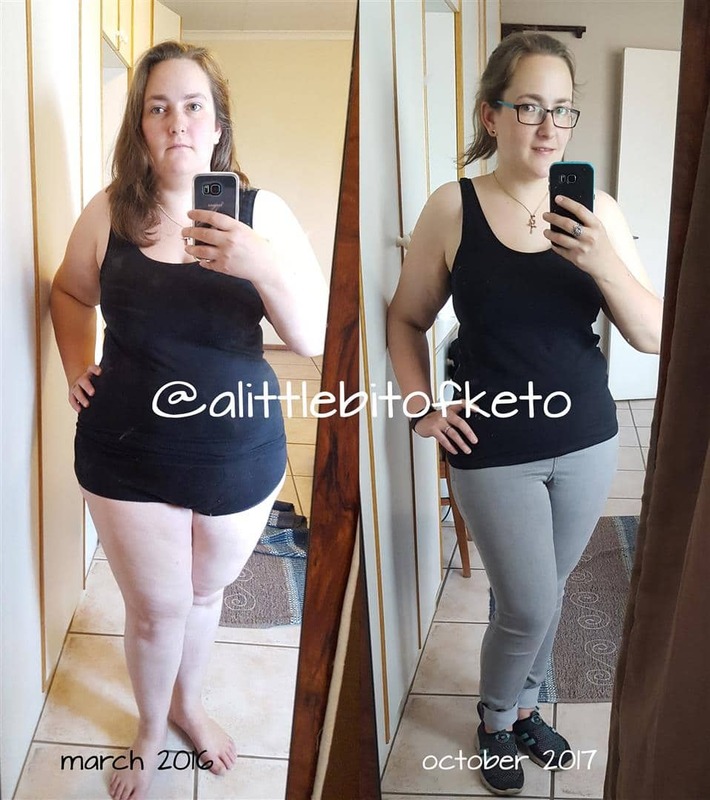 In this article, you will learn Liz’s story and her tips on keto diet. 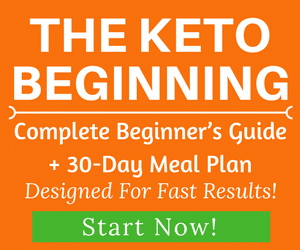 If you’re new to the keto diet and wondering how it works, feel free to check this keto guide for beginners here and sample meal plans here to learn more about keto. I had been overweight for most of my life, my weight was something that had always been an issue for me. I had been to a bunch of dieticians, but nothing ever really worked for me. I had got to a point where I just decided to accept myself for who I was and how I looked (what a lovely lie). I could only maintain this lovely lie for so long because eventually, my health issues caught up with me. My life changed on March 9th, 2016. I remember it vividly, I was sitting in my doctor’s waiting room and the receptionist walked out and blurted out that I had sugar in my urine and asked me if I was diabetic. A small part of me had always known this, but I was so deep in denial that hearing her say it out loud completely pulled the rug out from underneath me. I started thinking about all the ways my life as I knew it was over. When I finally saw the doctor she confirmed diabetes and PCOS and matter of fact told me that I would very likely never have kids. My doctor was not helpful at all, she never checked my blood sugar or told me how to handle it. I was sent home and told to wait for the blood tests. I spent the next two weeks crying. But then I pulled myself together and went and bought a blood sugar monitor. After that, I did as much research as I could. I don’t remember how I discovered keto but it was obvious to the point where I started noticing what was spiking my blood sugar: carbs. Then I started reading about keto. I cut my carbs down to under 20g and have been keto since 26 March 2016. 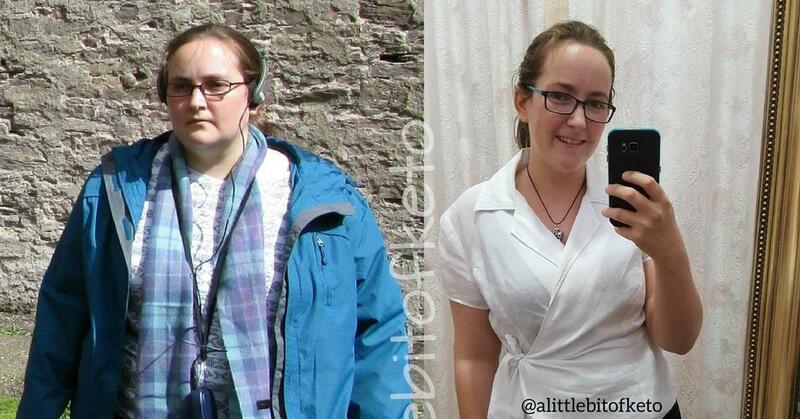 Since starting keto I have lost 31kg (70lbs) and my diabetes is tightly controlled and all my PCOS symptoms are gone. My doctor calls me her “poster child for diabetes management”. My A1c went from 9 to 5.1%. My fasting blood sugar is now around 4.7 (85). I’ve also lost some friends who don’t agree with my lifestyle but the ones that stuck around are even more awesome, so that’s ok. When you lose weight you learn who your people are. I have so much more energy than I’ve ever had in my entire life. It’s incredible. I don’t need afternoon naps anymore and I’m slowly turning into a morning person. I started the day after my 10 year anniversary and we had eaten at a fancy restaurant the night before and when I got home my blood sugar was 9 (162) and I decided that I needed to go all in. So I made a promise to myself that I would stick to this. It’s a choice I make every day all over again. I got rid of all the carby foods in my house. I gave them away. I kept a food journal and started measuring my blood sugar to find out what spiked me. I was very careful with sweeteners and I quickly discovered which ones spike my blood sugar. I wrote my daily measurements and weight and everything in my food journal. I did as much reading as I could, watched all the documentaries and found out for myself what I was doing to my body. I wanted to learn how to rely on myself, not others for my health. I also started collecting recipes in OneNote. This was very helpful in the beginning stages because it’s a great way to spark good ideas. 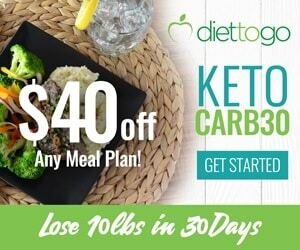 There are so many keto recipes on the internet. 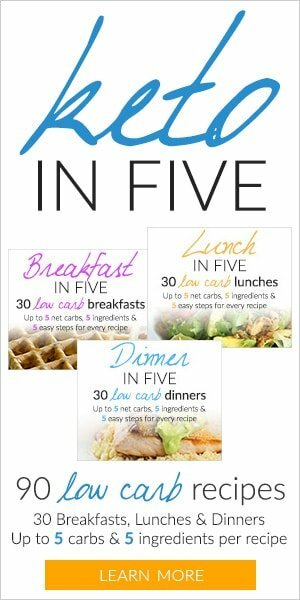 I did for a few months but I prefer “lazy keto” because if I am going to do this for the rest of my life I need to learn how to eat intuitively. I go for long walks (5km +). The first 14 months of keto were amazing, the weight fell off without much work. Then when I got to 75kg, it slowed down. I plateaued for 3 months. The best thing you can do is to keep going, redo your macros (if you count them) or just up your exercise and keep going. Eventually, my weight started moving again but it’s very slow from here on out. I am okay with this. I know I didn’t put the weight on in 2 years so it’ll take longer to lose it. My why? This one is easy. I don’t want to keep slowly killing myself. I don’t want my loved ones to watch me lose my eyesight or my limbs until I finally die. I realized that I want to live my best life. It sounds corny but it’s what keeps me going. How I stay focused: I don’t keep carby food in my house. My husband does keto with me. I have turned it into a habit. This is just how I eat. This is my normal. Once that happens, it’s so much easier to just keep moving forward. I keep reminding myself how terrible I felt before keto. I really enjoy my crispy crackling pork belly recipe. Another one of my staples is my cheese and garlic muffin recipe (I always have some of these in my freezer). I don’t have a meal plan but I do post my meals on my Instagram if anyone is curious. 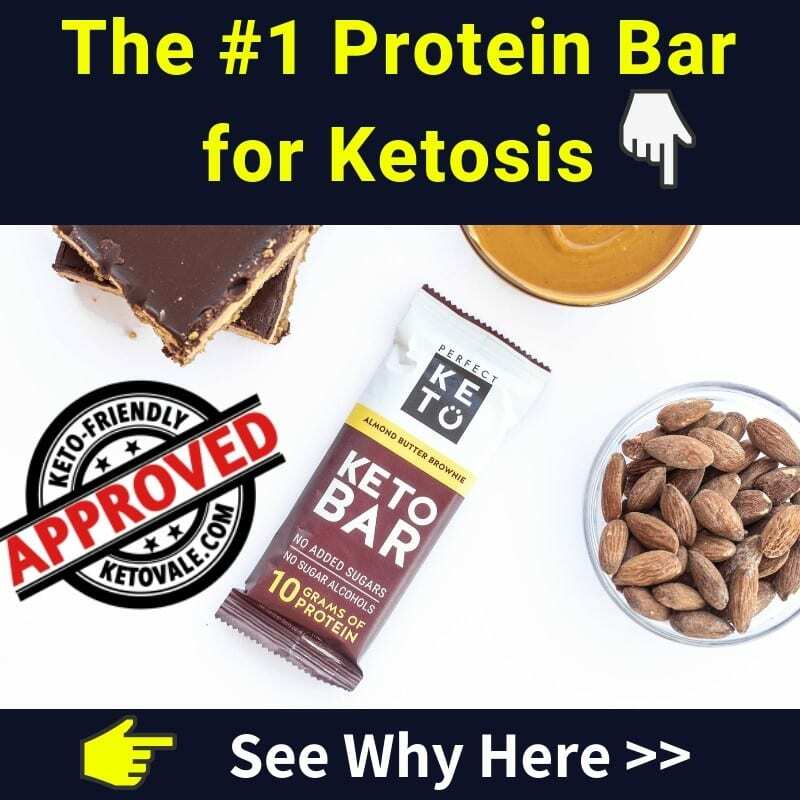 The keto subreddit is a lifesaver if you have questions or need links to other information. Be patient with yourself. This isn’t going to be a short journey. Don’t compare your journey to others’ – everyone is different. Avoid sweeteners for the first three months, it makes managing the cravings easier but if you can’t stop craving sweet things, sugar-free jello is amazing. Try to give it 4 – 6 months without cheating: this sounds hard but cheating will make the whole journey so much harder. Don’t let other people bully you into eating that birthday cake or “it’s just one slice of pizza”, remember that you are doing this for you and other people will just have to fit in eventually – it’s not about them. 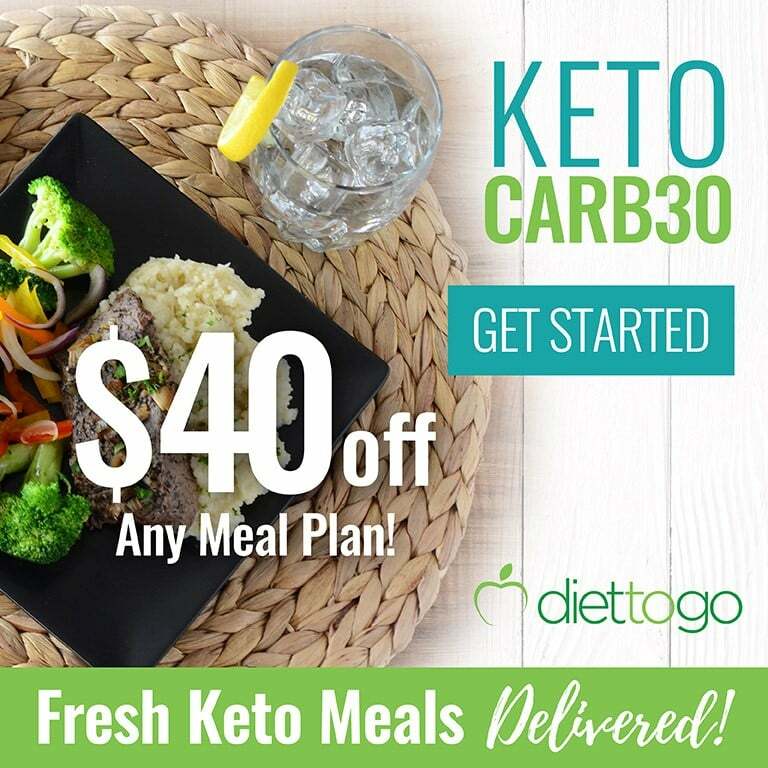 Find your tribe: keto is so much easier if you can find a support system, even if it’s an online one. We’d like to thank Liz again for sharing her story and tips with our community! 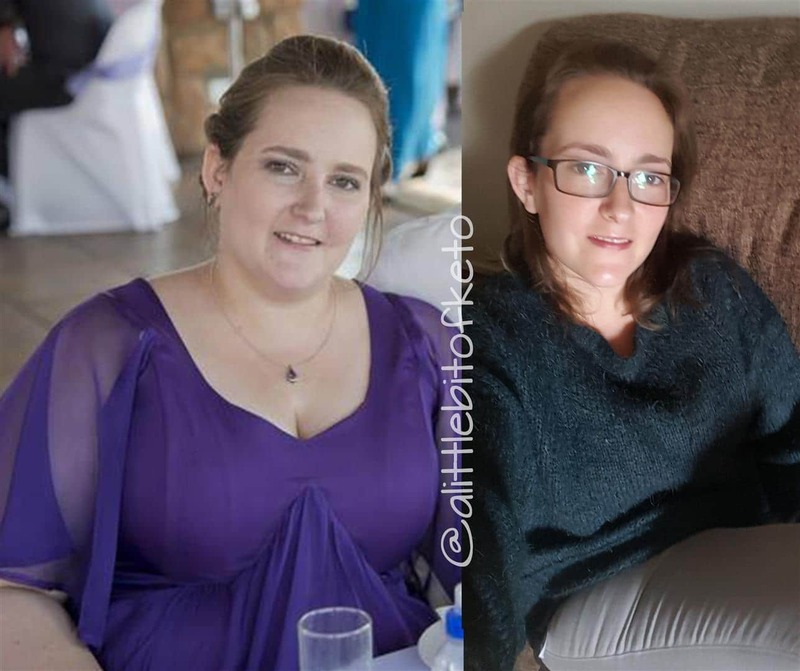 You can follow Liz on Instagram at @alittlebitofketo for more motivation and tips from her.